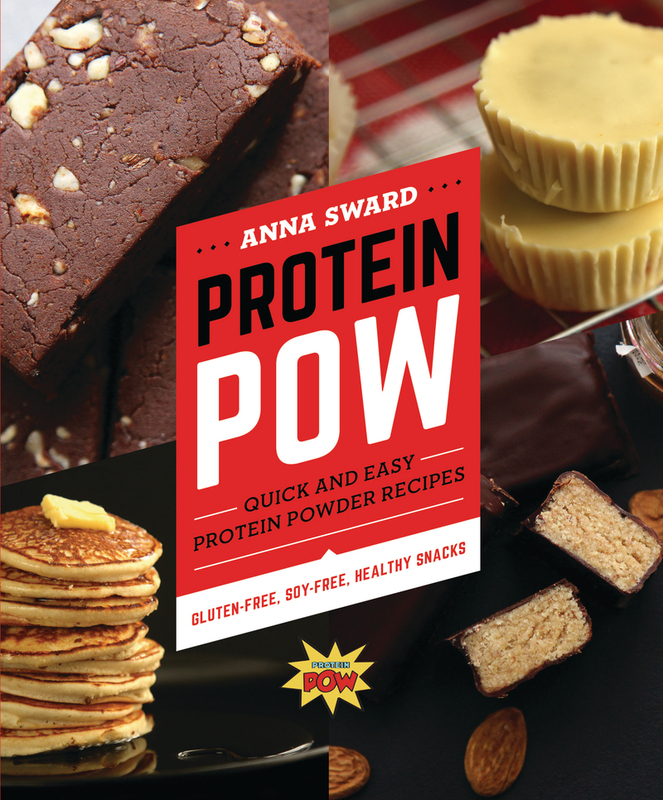 Anna Sward is the founder of Proteinpow.com, the richest and most comprehensive resource for protein powder recipes ever created. She is the author of The Ultimate Protein Powder Cookbook and her recipes have been published in magazines including Muscle & Fitness, Men’s Health, and Oxygen. She regularly runs protein powder cooking workshops and demonstrations.